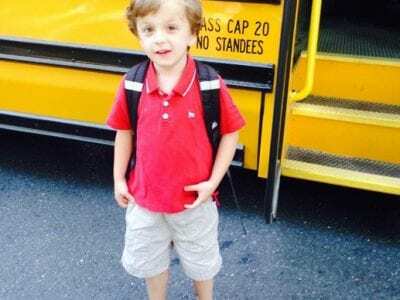 Conner Curran is fighting the fight of his life. A sign welcomes guests to Jessica Curran’s first grade class at the Matthew Paterson Elementary School: “It only takes seeing one smile or receiving one act of kindness to change your view … Please login below or purchase a subscription to the Putnam County Courier to access this content. Every parent’s worst nightmare unfolded for a Kent couple when their 2-year-old twin son choked to death while eating an apple. Kent Police, Lake Carmel FD Rescue Squad personnel and a paramedic from the Trans Care Ambulance Service raced to t… Please login below or purchase a subscription to the Putnam County Courier to access this content. The Putnam Health Department Friday issued an advisory for those traveling to Central or South America as well as the Caribbean Islands, Mexico and Brazil due to an epidemic of the Zika virus. While no cases of the illness have been reported in Putn… Please login below or purchase a subscription to the Putnam County Courier to access this content. 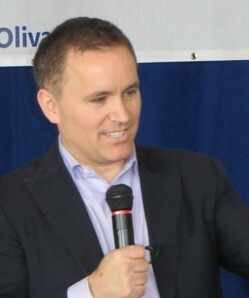 Phil Oliva Jr. is challenging Congressman Sean Patrick Maloney. While Republicans will be needing a scorecard to sort out the candidates interested in challenging Democratic Congressman Sean Patrick Maloney in June when balloting in a GOP Primary, on… Please login below or purchase a subscription to the Putnam County Courier to access this content. 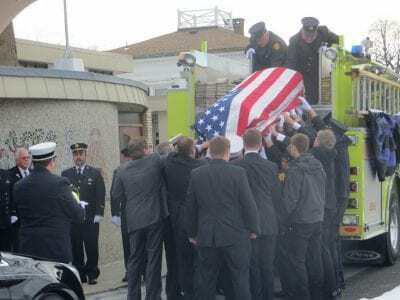 A Carmel FD engine carried the coffin of Martin McDonough along Route 52 in the county seat. Firefighters stand at attention as the coffin is removed from the engine for the funeral mass. 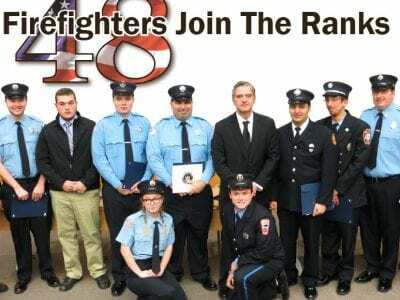 Dozens of firefighters from throughout the region paid their r… Please login below or purchase a subscription to the Putnam County Courier to access this content. To the Editor, In regard to the column titled “Putnam County IDA Needs a Reboot” by the Chairwoman of the Putnam County Chambers, Jennifer Maher. The title should have read “Economic Development in Putnam County Needs a Reboot&rdq… Please login below or purchase a subscription to the Putnam County Courier to access this content. 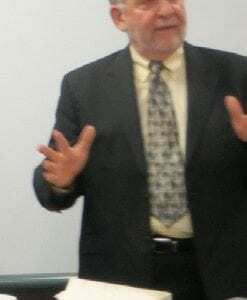 Richard Ruchala To the Editor, According to Roger Gross, “the legislature is sliding toward being basically, an extension of the administration”. While the legislature has given almost $400,000 to the Economic Development Corporation and… Please login below or purchase a subscription to the Putnam County Courier to access this content. To the Editor: Gene Eilbacher of Putnam Valley, in a January 21 letter to this paper, expressed concern – shared by many in Putnam Valley, Philipstown, and the surrounding areas – about the very dangerous intersection of Pudding Street a… Please login below or purchase a subscription to the Putnam County Courier to access this content.